Only FDR has served more than two terms as President of The United States… but that could change with the introduction of H.J. Resolution 15. All past efforts to repeal the 22nd Amendment have failed, but we believe this time it could be different due to an unprecedented economic force that’s underway right now. 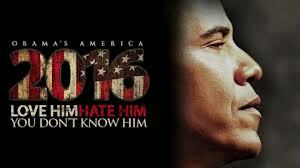 To see all the details of why we believe Obama will remain in power through 2020, click here. You are currently browsing the 2012 Patriot blog archives for December, 2012.